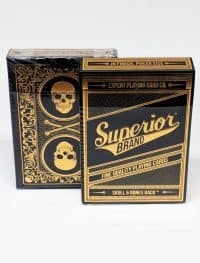 Home / Sales and Discounts / Halloween SALE, Free VIP David Blaine Deck with $299 Purchase! 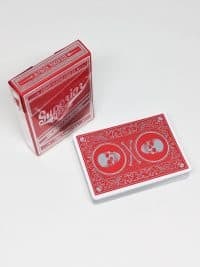 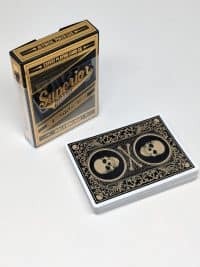 Halloween SALE, Free VIP David Blaine Deck with $299 Purchase! 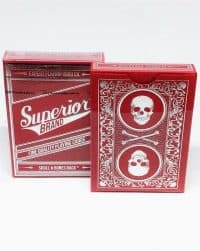 For Halloween 2018 we have all Skull and Bones decks at 30% off, All Houdini PDF downloads at 50% off and a FREE David Blaine VIP deck with each purchase of at least $299 (first 25 orders only). 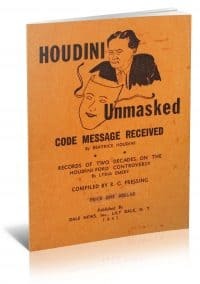 Fogel’s fantastic presentation of the Houdini seance. 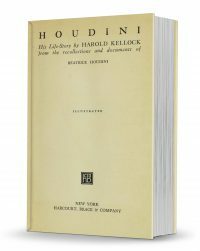 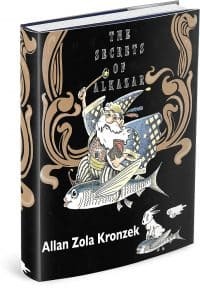 This is a technical manual for magicians, complete with illustrations and diagrams, but it is also an astute analysis of the best of Houdini’s magic and readable biography of a man who turned himself into a legend. 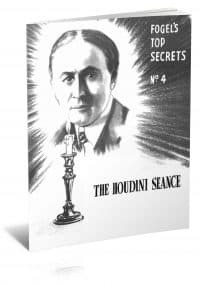 Regularly $9.99 Now FREE for a limited Time. 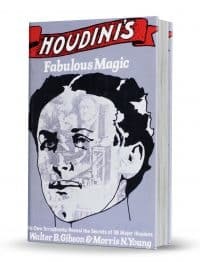 Houdini’s life story.